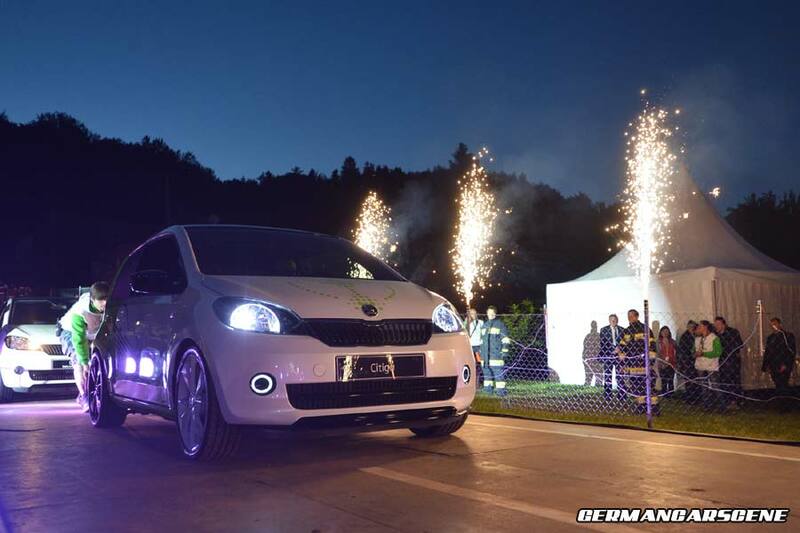 Following on from the recent rendering, Skoda has released live photos of its two most notable Citigo-based cars making an appearance at this year’s Worthersee Treffen in Austria. 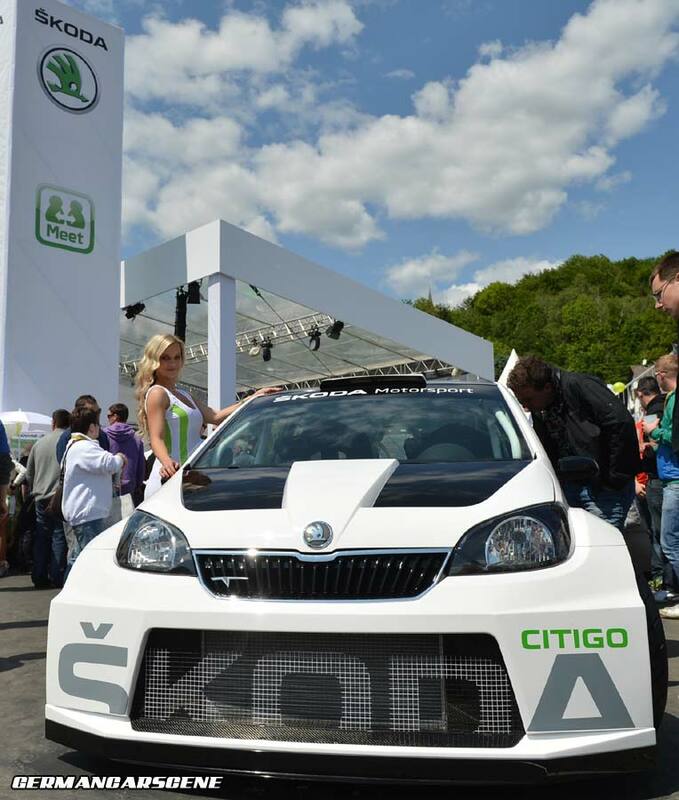 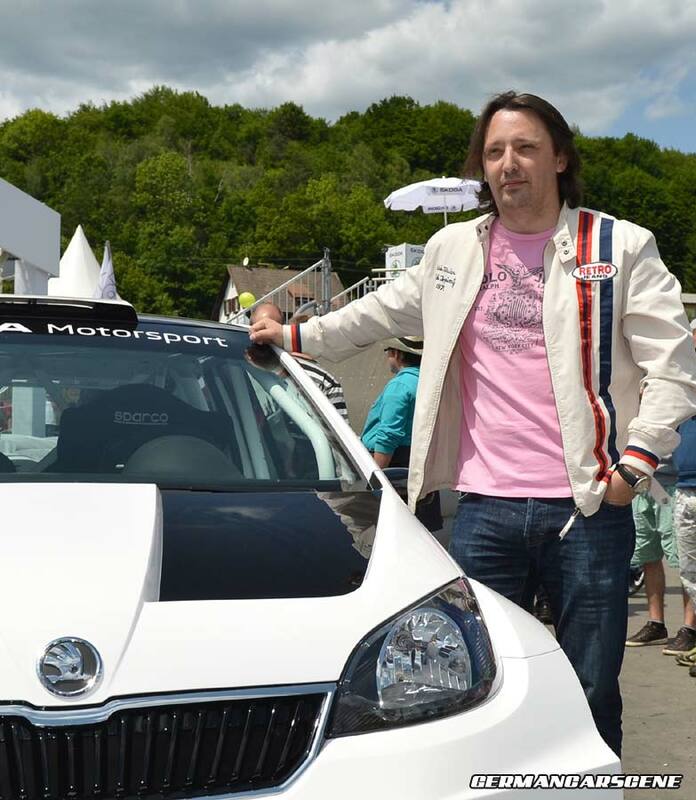 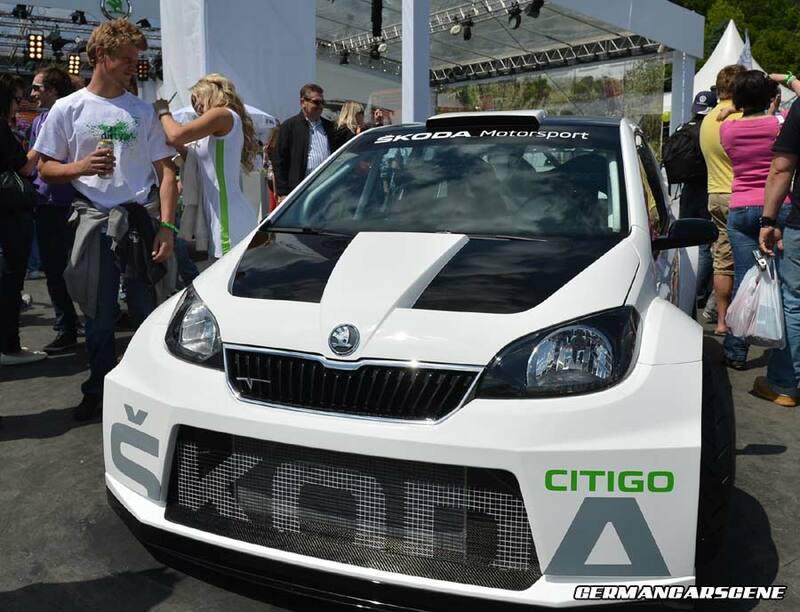 Jozef Kaban, Head of Škoda Auto Design, was on hand to introduce the Citigo Rally concept, which wears colossal wheel arches, 18-inch OZ Racing alloys, an oversized fascia complete with large intake and rear wing. 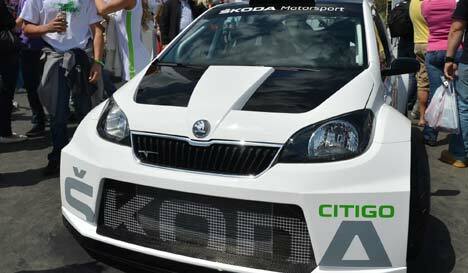 Could this be the car to replace Skoda’s Fabia S2000 rally car? 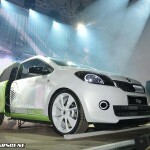 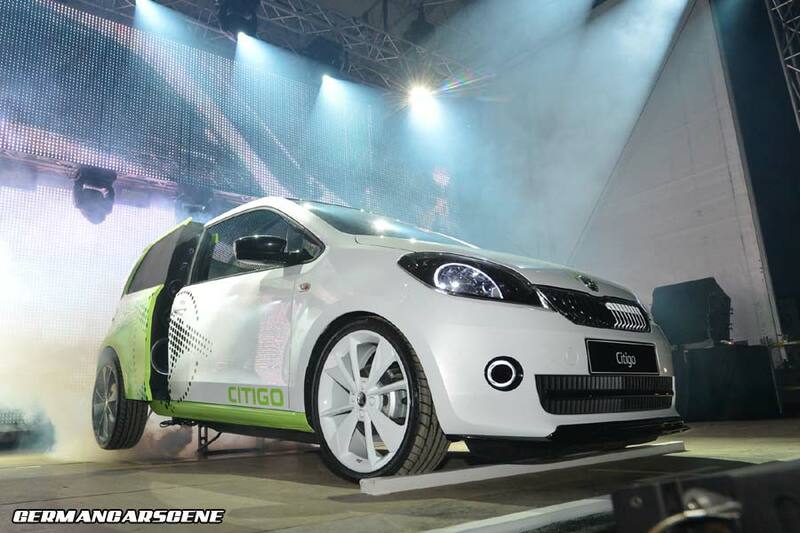 Also at the show was the Citigo DJ Car. 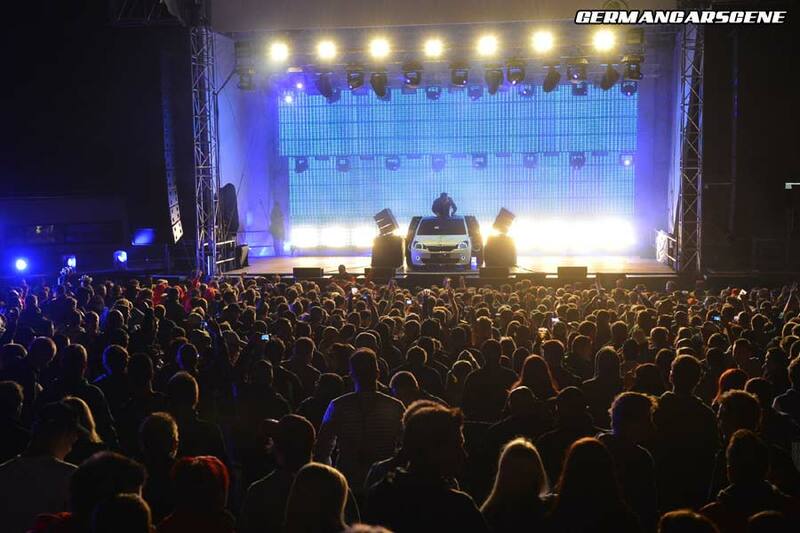 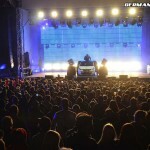 Basically a rolling-disco, this highly entertaining vehicle drove onto the stage before going to work on the crowd with 100,000 watts of sound.